a compelling and personal communication of the dramatic consequences of man-made climate change in the polar areas. 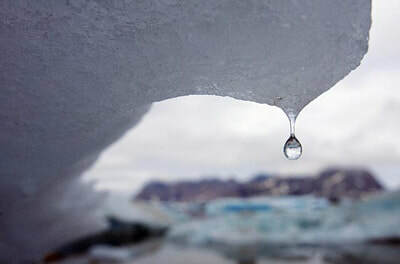 Converting ice to water and art appeals to the fragility of our planet Earth and to the dangerous consequences of living on resources borrowed from the next generations. 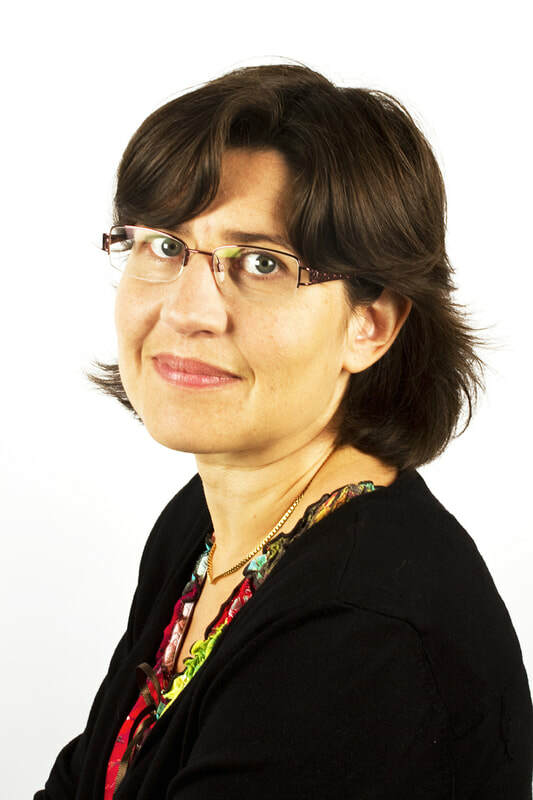 Valérie Masson-Delmotte is a senior scientist from Laboratoire des Sciences du Climat et de l'Environnement, Institut Pierre Simon Laplace, Université Paris Saclay / CEA / CNRS, France. She is the Co-chair of IPCC Working Group I for the AR6 cycle. Her research interests are focused on quantifying and understanding past changes in climate and atmospheric water cycle, using analyses from ice cores in Greenland, Antarctica and Tibet, analyses from tree-rings as well as present-day monitoring, and climate modelling for the past and the future. She has worked on issues such as the North Atlantic Oscillation, drought, climate response to volcanic eruptions, polar amplification, climate feedbacks, abrupt climate change and ice sheet vulnerability accross different timescales. She is active in outreach for children and for the general public and has contributed to several books on climate change issues (e.g. Greenland, climate, ecology and society, CNRS editions, 2016; in French). 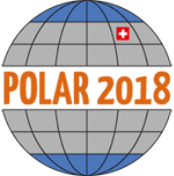 Her research was recognized by several prizes (European Union Descartes Prize for the EPICA project, 2008; Women scientist Irène Joliot Curie Prize, 2013; Tinker-Muse Prize for science and policy in Antarctica, 2015; Highly Cited Researcher since 2014). Thomas Stocker was born in Zürich and obtained a PhD in Natural Sciences of ETH Zürich in 1987. He held research positions at University College London, McGill University (Montreal), Columbia University (New York) and University of Hawai'i (Honolulu). Since 1993 he is Professor of Climate and Environmental Physics at the University of Bern. 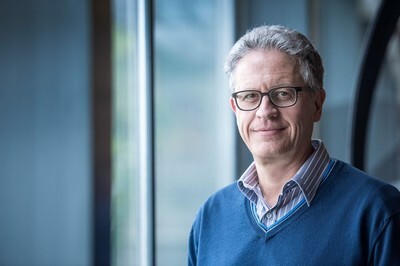 Thomas Stocker has authored or co-authored more than 200 peer-reviewed papers in the area of climate dynamics and paleoclimate modeling and reconstruction. From 2008 to 2015 he served as Co-Chair of Working Group I of the UN Intergovernmental Panel on Climate Change (IPCC) that provided the scientific foundation of the Paris Agreement. Thomas Stocker holds two honorary doctorates (University of Versailles and ETH Zürich) and received numerous awards for his work. He is a Foreign Honorary Member of the American Academy of Arts and Sciences and received the Swiss Science Prize Marcel Benoist in 2017. 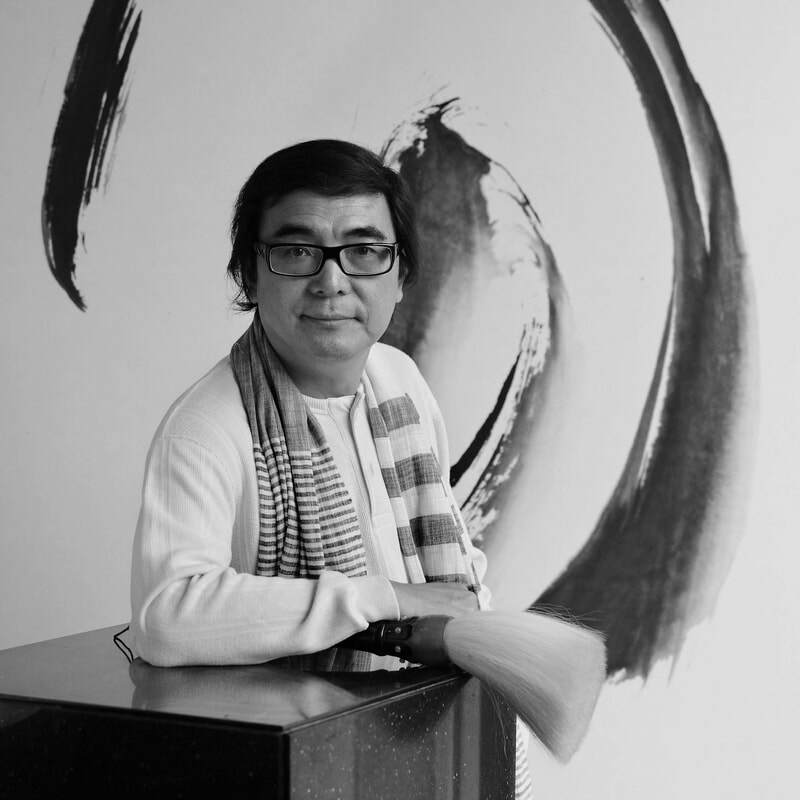 Wang Xuyuan uses his ink and ceramic artistry to recreate the polar beauty he imagines. Icebergs, aurora borealis, penguins and polar bears become vivid and unique under his brush. His artwork is full of Oriental mystery, quiet and ethereal. A word is a painting and a painting is a word; by combing calligraphy, Chinese characters and painting, he produces a minimalist display of multi-level Oriental culture. 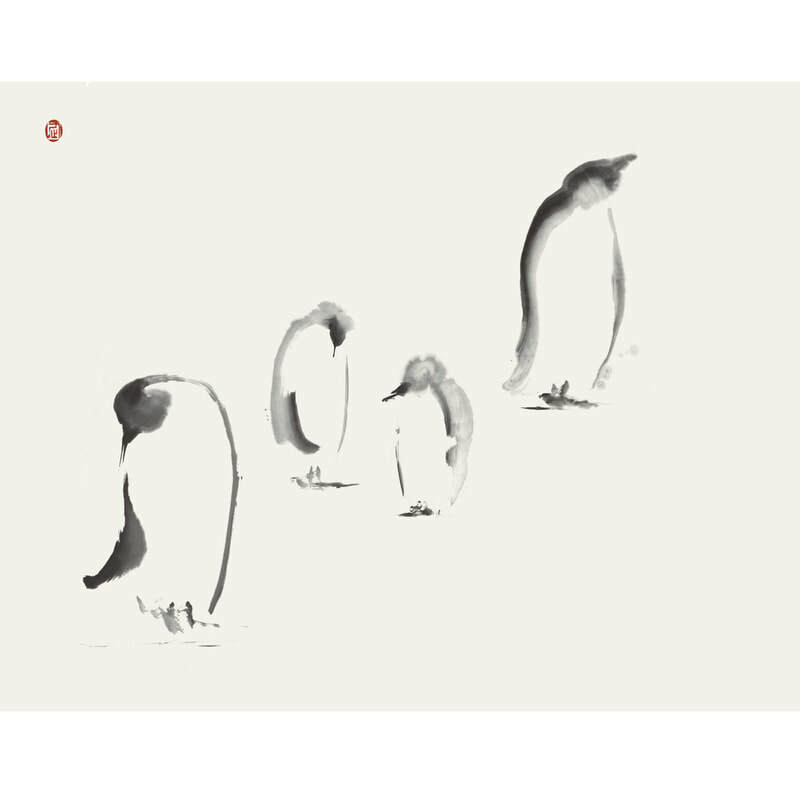 A Dream for the Polar Regions －An artistic journey of discovering the polar beauty. Mysterious, vast and full of unknown—the Polar Regions have attracted countless scientists and explorers. Science has opened up a new frontier for art, allowing us to observe and learn more about our earth’s poles, letting artist Wang Xuyuan take a journey of discovery through the beauty of the Arctic and Antarctic. 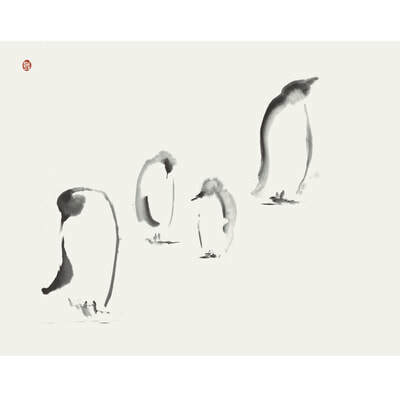 The Polar Regions, although seemingly barren, have been fertile ground for inspiration.This has culminated in the creation of a special art series called “A Dream for the Polar Regions”.